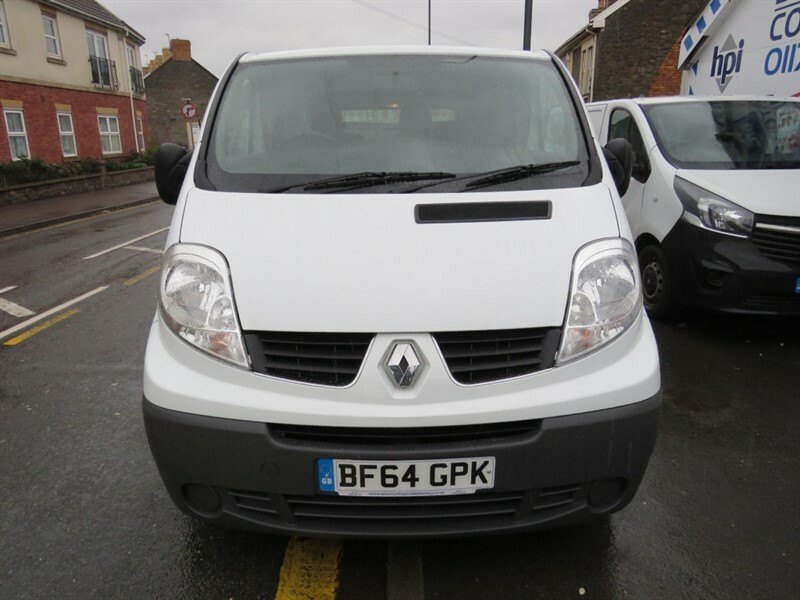 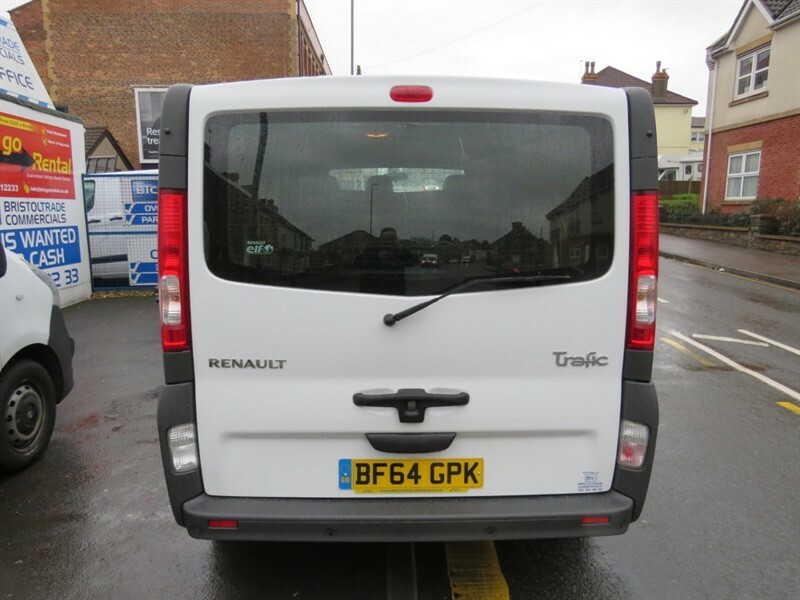 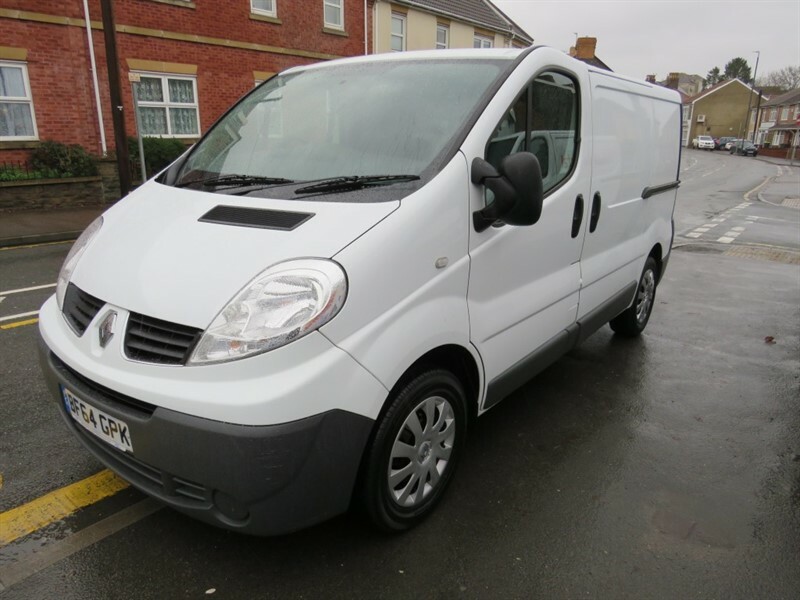 Renault Trafic SWB. 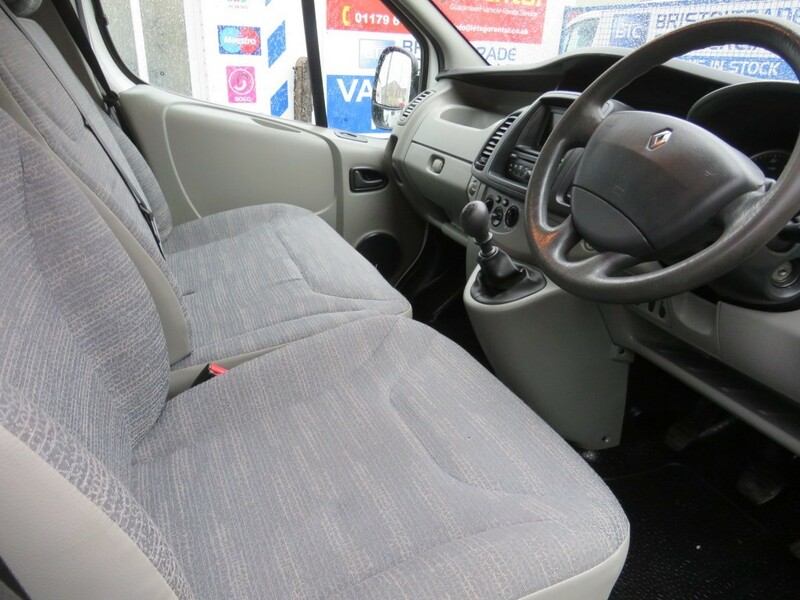 2.0Dci (115 BHP) Full Service History. 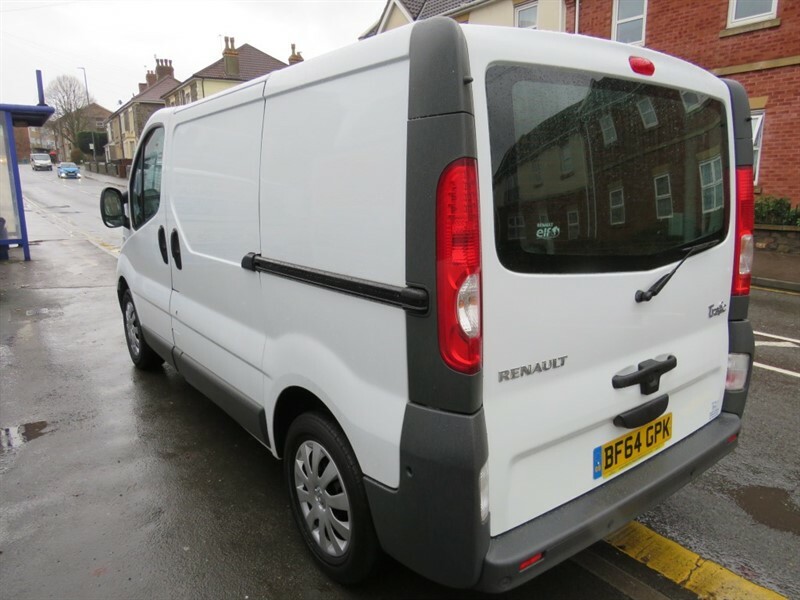 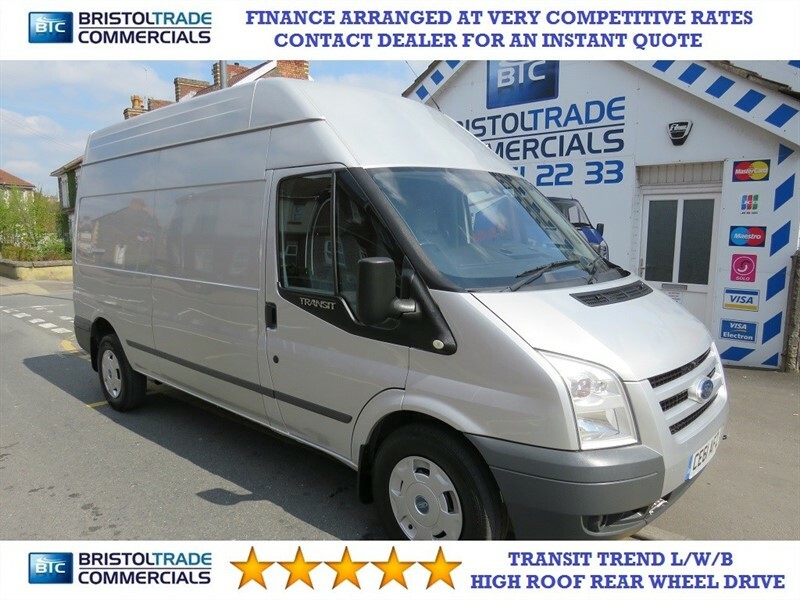 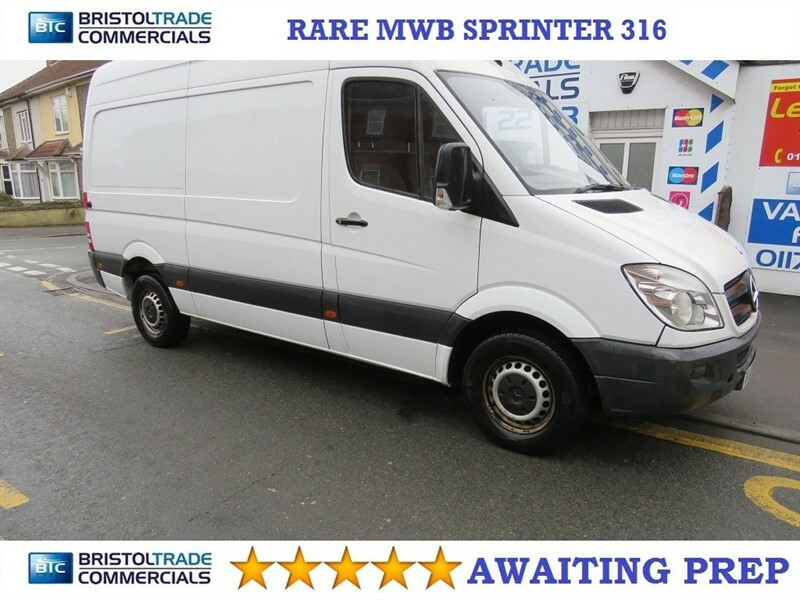 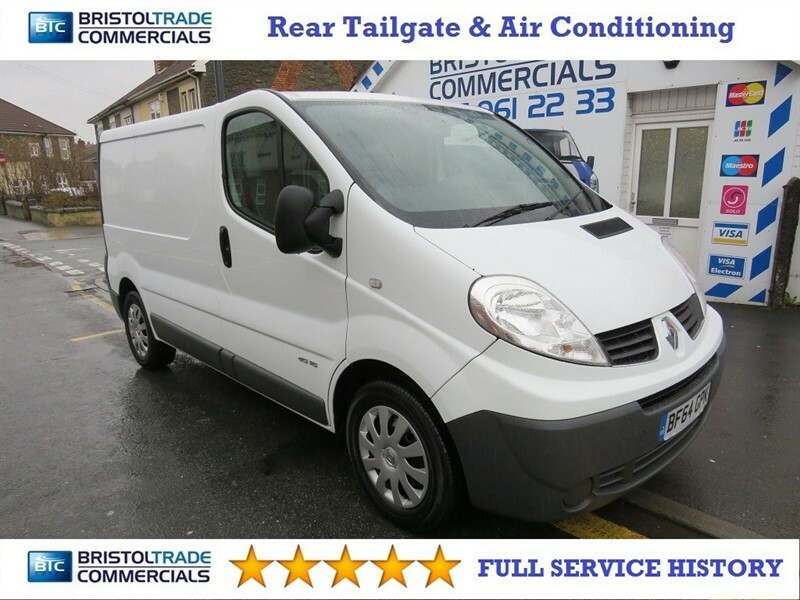 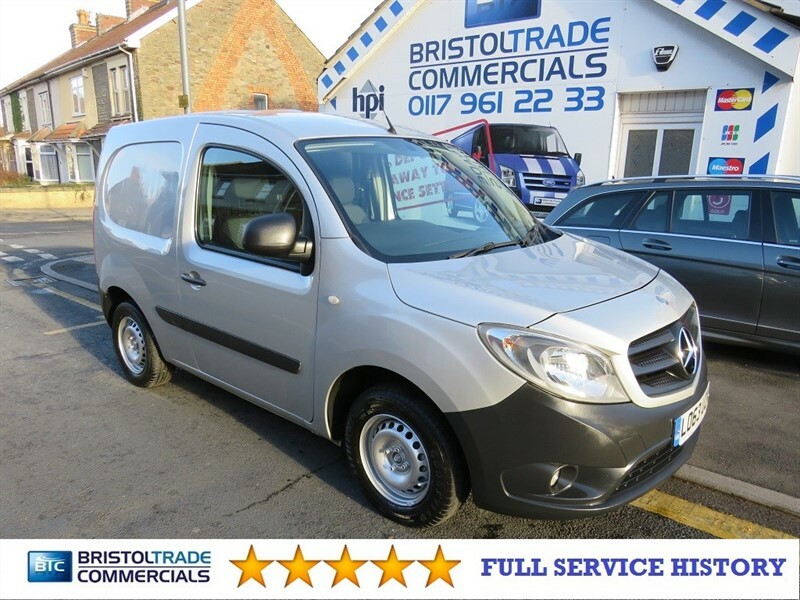 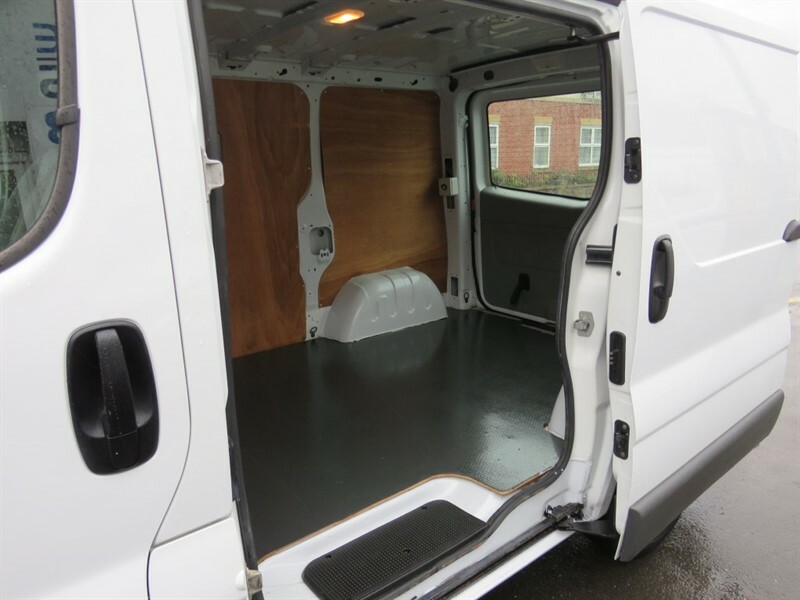 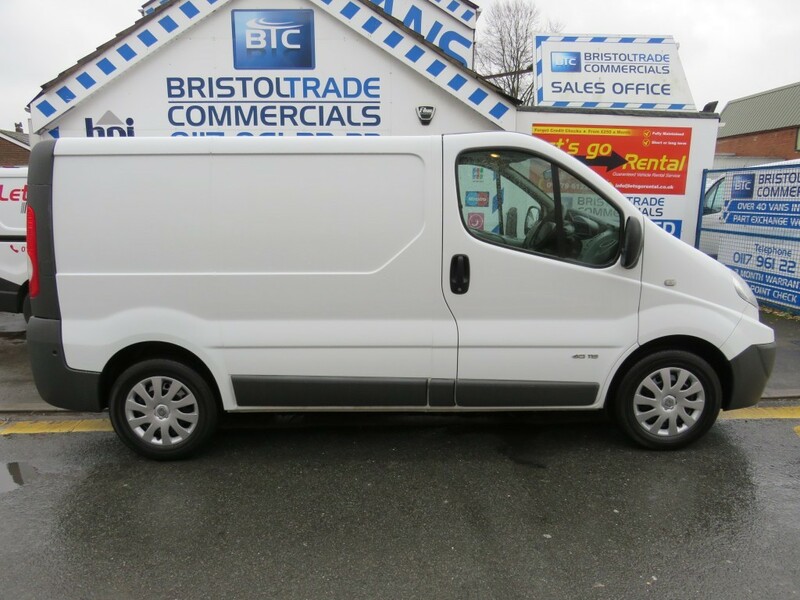 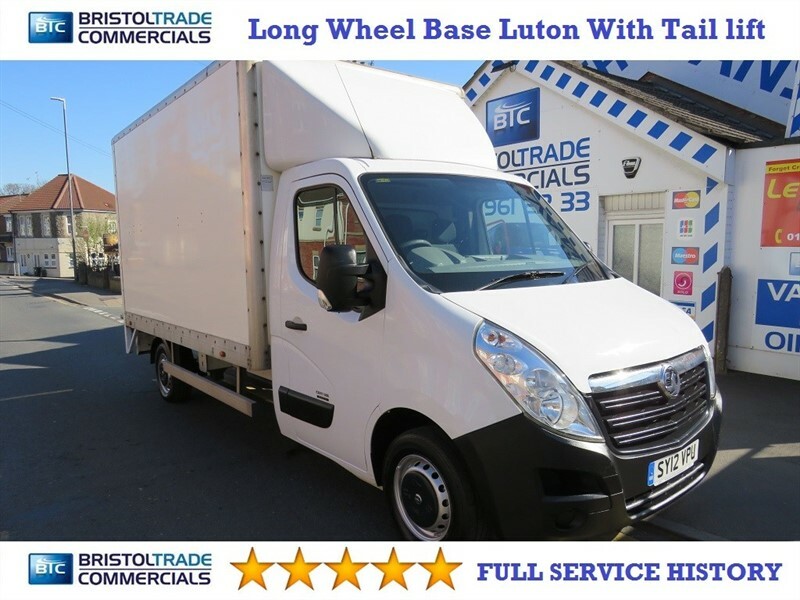 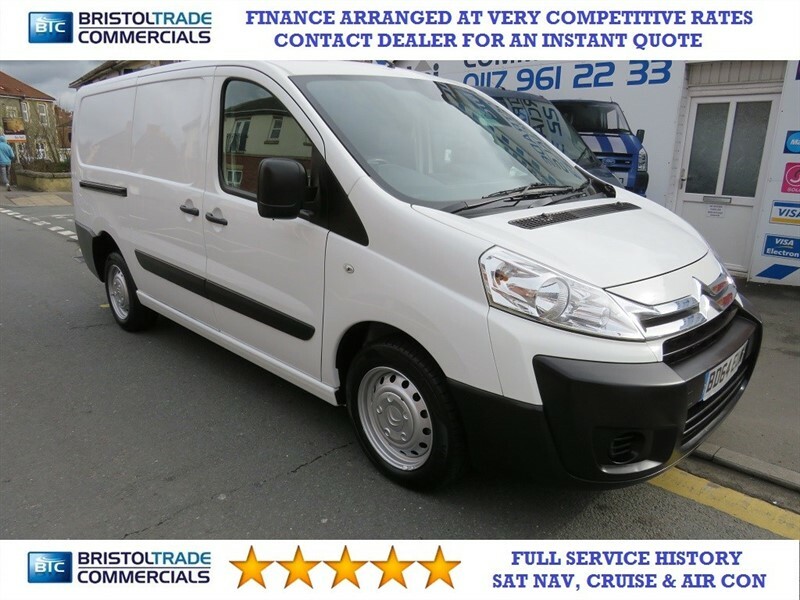 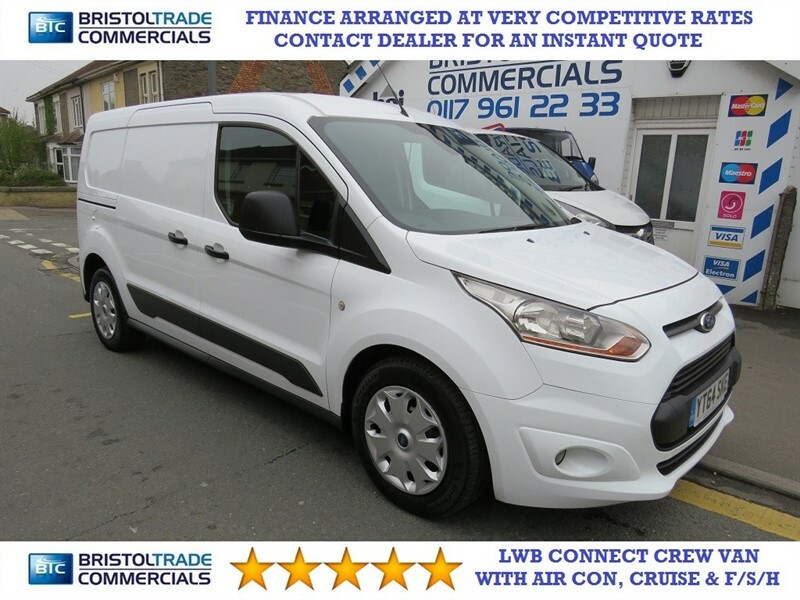 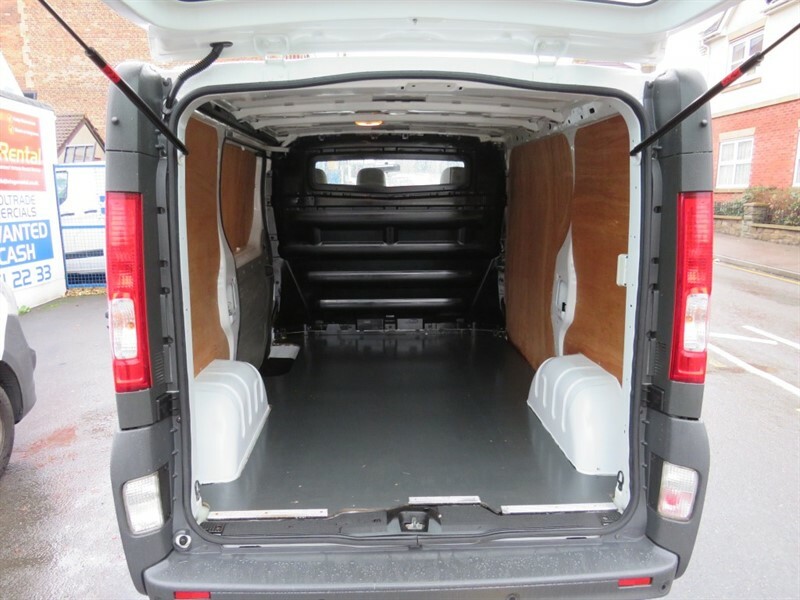 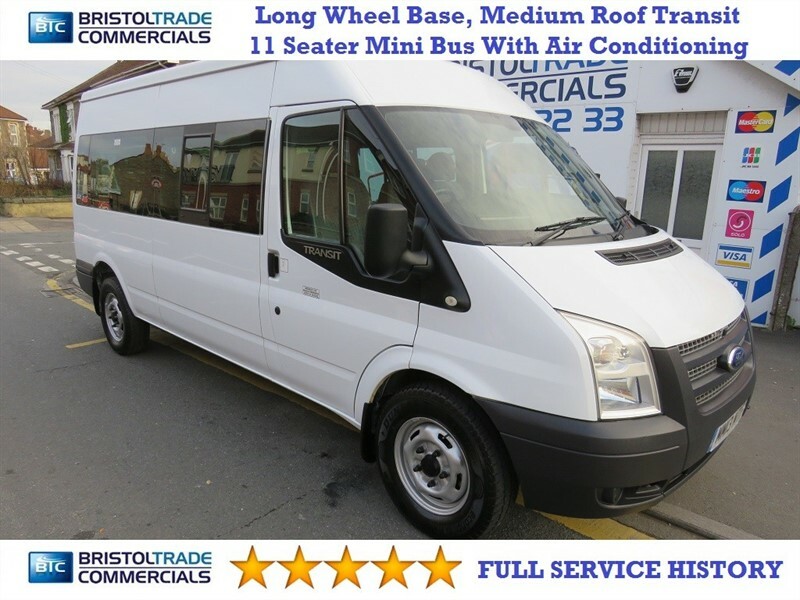 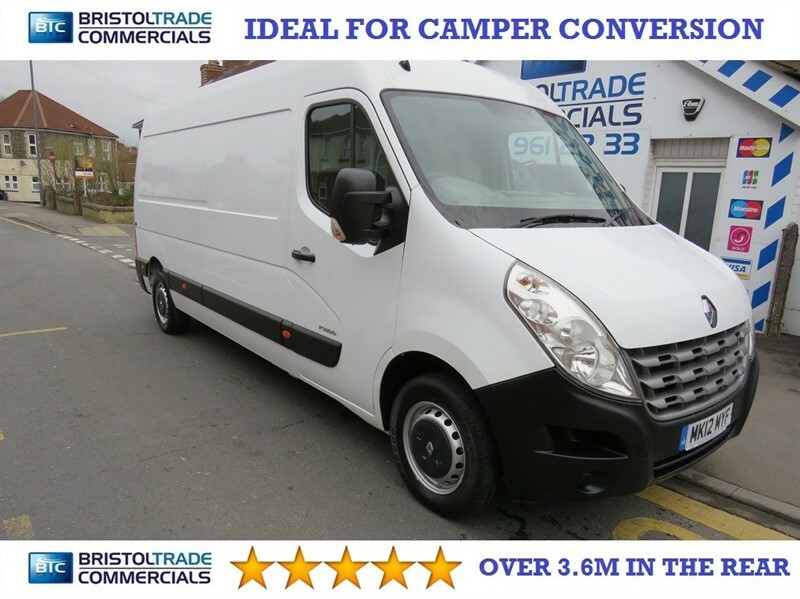 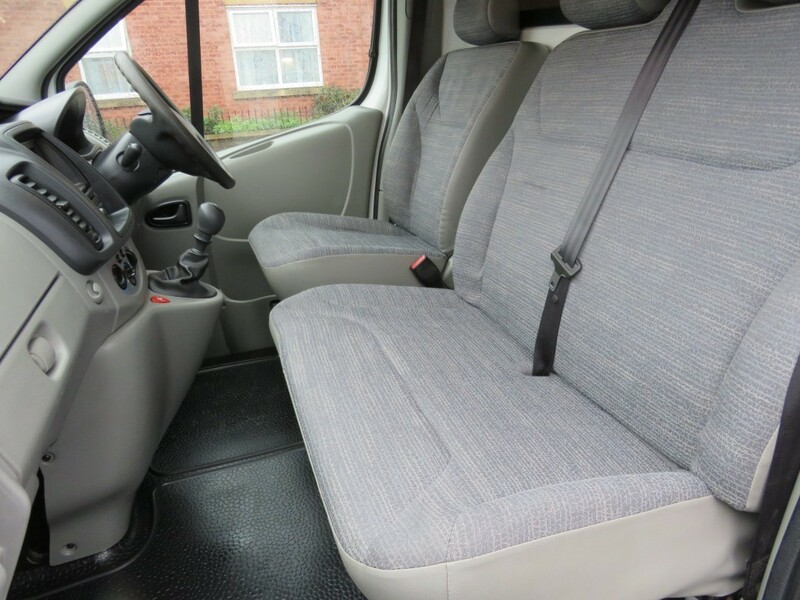 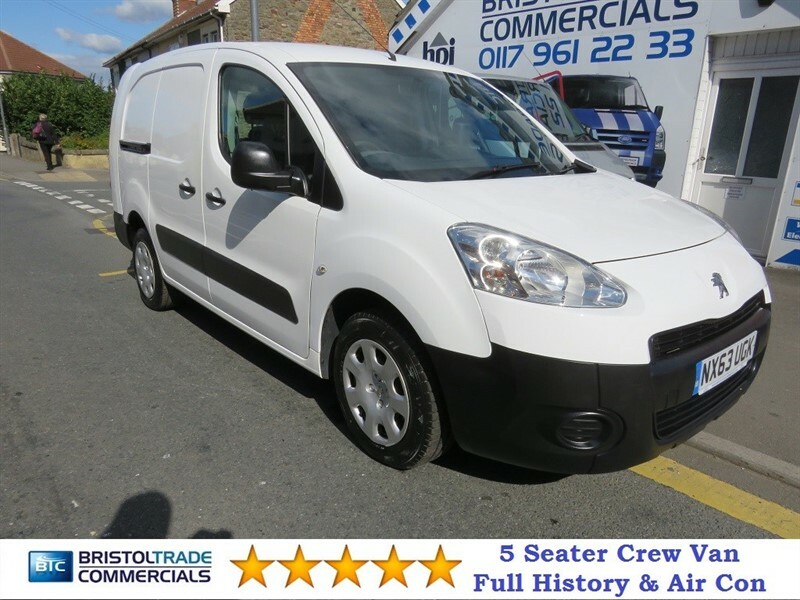 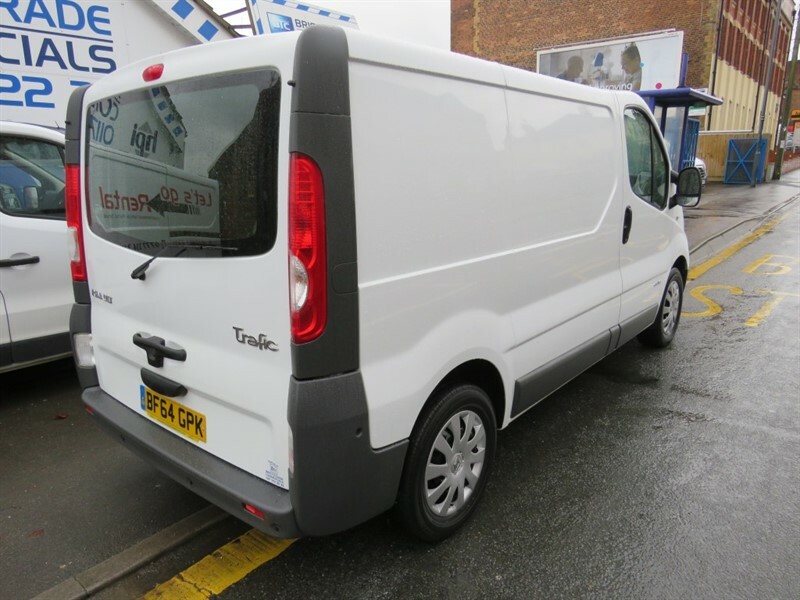 6 Speed Chain Driven Engine, Air Conditioning, Parking Sensors, Electric Windows And Mirrors, Rear Tailgate, 3 Seats, Radio C/D,Remote Central Locking With 2 Keys, ABS, PAS, Side Loading Door, Fully Plylined With Factory Fitted Bulkhead, Excellent Condition Both Inside And Out. 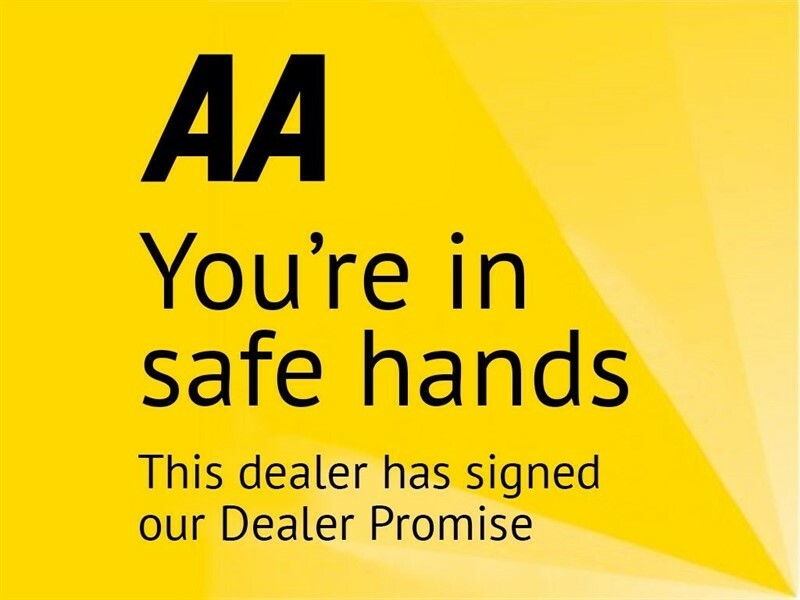 All Vehicles Come With 60 Point Check, New Mot (Where Applicable) Full Professional Valet And Free AA Breakdown Cover. 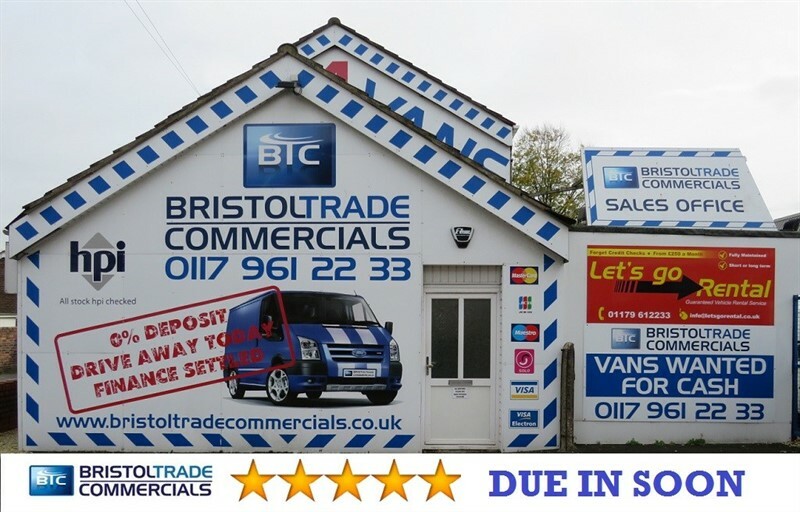 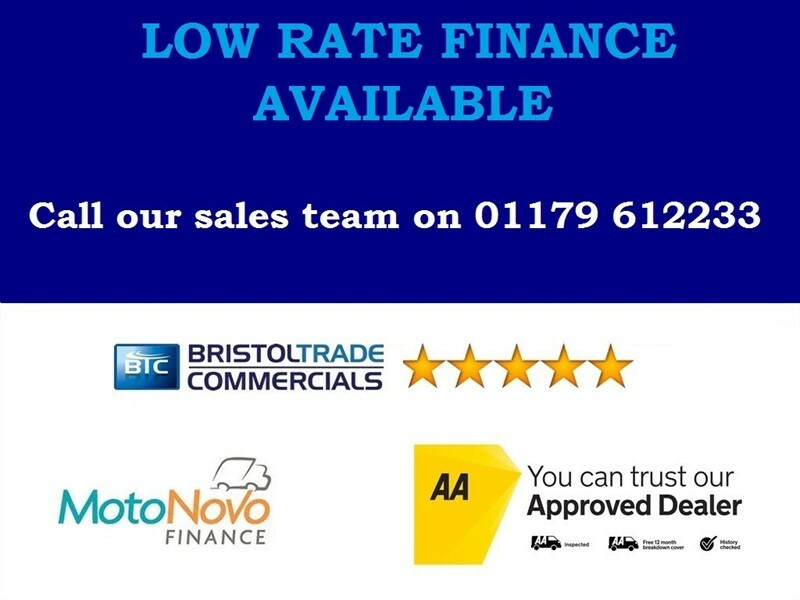 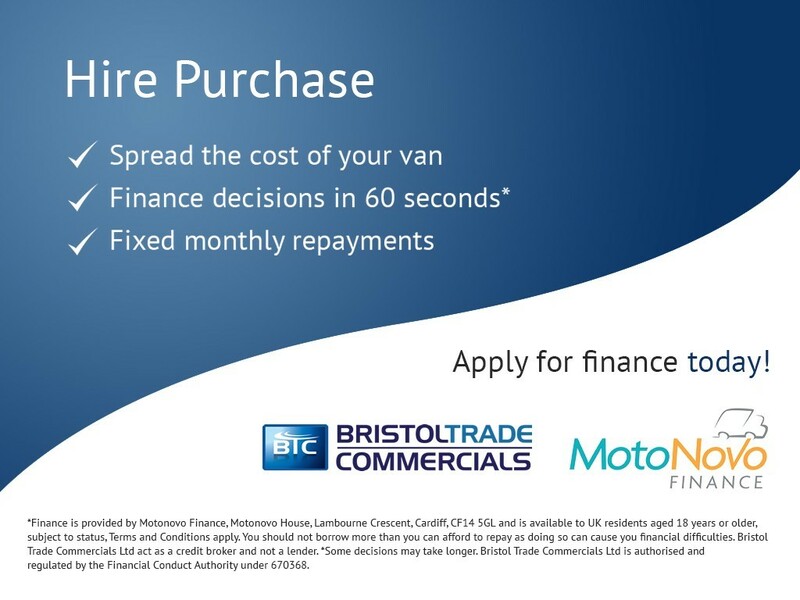 Finance Available Call Dealership On 01179612233 For Very Competitive Quote.